A major exhibition will look at how Britain inspired the world-famous painter Vincent van Gogh. The show, at Tate Britain, will trace the artist’s “obscure years” in London to the celebrity status he achieved after his death. Opening in March next year, it will bring together the largest group of his paintings shown in the UK for nearly a decade. Van Gogh spent several “crucial years” in London between 1873 and 1876 and wrote to his brother Theo, “I love London”. He set foot in the city as a young trainee art dealer, and the metropolis “prompted him to explore new avenues of life, art and love”. Tate Britain director Alex Farquharson said: “Vincent van Gogh is without a doubt one of the greatest and most influential artists of all time. “His stay in Britain changed his vision of the world and himself, encouraging him to become an artist. 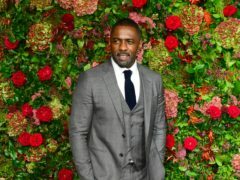 He told the Press Association that the artist’s years in London – living for much of the time in Brixton – inspired him “right to the end of his career”. “Ironically, for an artist who famously and rather tragically only sold one painting in his lifetime, he was in London as a trainee art dealer, working for a Dutch gallery that had an office in Covent Garden,” Farquharson said. “He was 20 years old when he arrived and had not yet decided to be an artist, but he was very inspired by the art he was seeing” and wrote about it in letters to his brother Theo. 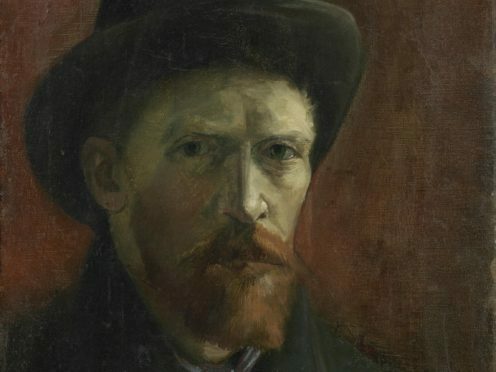 The exhibition will explore how the Dutch painter, who famously cut off his own ear and died penniless in 1890, after shooting himself, was inspired by British art, literature and culture. Featuring over 40 works by the artist from public and private collections around the world, it will be the first to take a new look at the artist through his relationship with Britain. Highlights will include L’Arlesienne (1890), Starry Night Over The Rhone (1888), Shoes (1886), from the Van Gogh Museum in Amsterdam, and Sunflowers (1888). 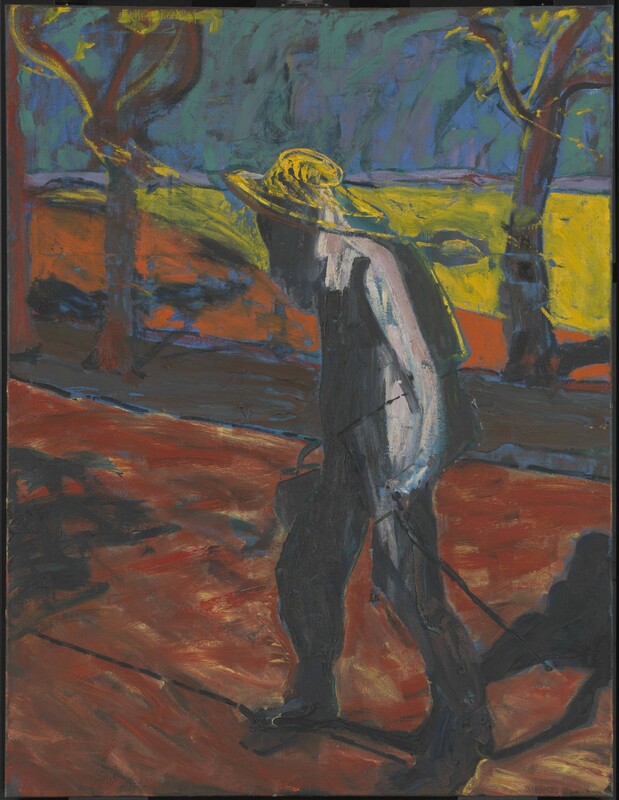 The exhibition will also feature late works, including two painted by the artist, who spent time in psychiatric hospitals and suffered from depression, in the Saint-Paul asylum – At Eternity’s Gate (1890) and Prisoners Exercising (1890). It will also explore his passion for British graphic artists and prints, with van Gogh collecting around 2,000 engravings, most from English magazines such as the Illustrated London News, despite his poverty. In his time in London, it will show how he responded to art by John Constable and John Everett Millais as well as his love of British writers from William Shakespeare to Christina Rossetti. Charles Dickens also influenced the painter’s style and subject matter throughout his career. L’Arlesienne, a portrait he created in the last year of his life in the south of France, features a favourite book by the author in the foreground. The exhibition will also show how he inspired British artists, from Walter Sickert to Francis Bacon. Tate’s last exhibition on the post-Impressionist painter was in 1947. Van Gogh And Britain will run at Tate Britain from March 27 2019 to August 11 2019.